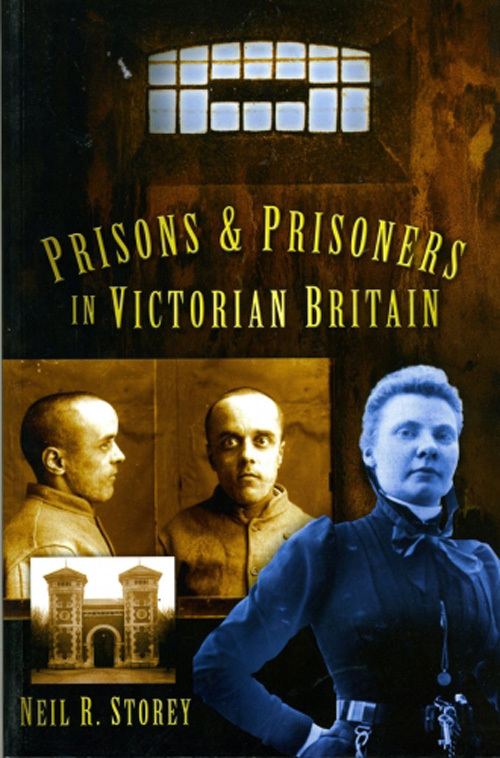 Prisons and Prisoners In Victorian Britain provides an illustrated insight into the Victorian prison system and the experiences of those within it – on both sides of the bars. 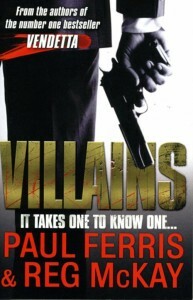 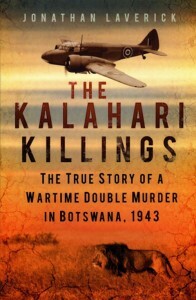 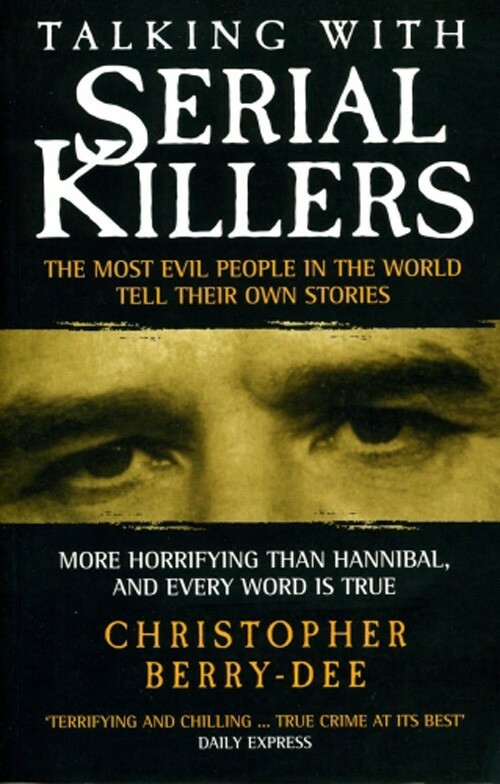 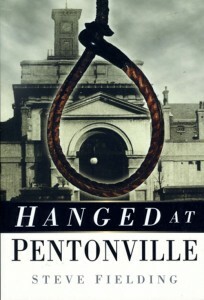 Featuring stories of crime and misdeeds, this fascinating book includes chapters on a typical day inside a Victorian prison – food, divine service, exercise and medical provision; the punishments inflicted on convicts – such as hard labour, flogging, the treadwheel and shot drill; and an overview of the ultimate penalty paid by prisoners – execution. Richly illustrated with a series of photographs, engravings, documents and letters, this volume is sure to appeal to all those interested in crime and social history in Victorian Britain.